This collection of short stories and poems is the result of a long walk. In 2014, Geoff Fields and Chris Wood, his cousin, walked the length of the Michigan Hiking & Riding Trail from Lake Huron to Lake Michigan. The walk was a tribute to their Grandparents, Ernest and Evelyn Heim, Traverse City farmers who had helped to establish the Michigan Trail Ride on the Shore to Shore Trail in the 1960’s. 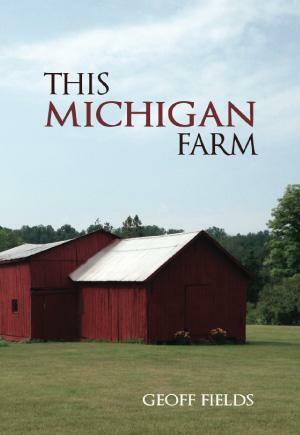 Drawing from memories of his Grandparents, Geoff first wrote “This Michigan Farm” as a gift for his daughters. With encouragement from Chris, after many discussions on the trail, this book is now also offered to anybody interested in the new power that resides from learning to appreciate the past, accept the present, and put faith in the future.